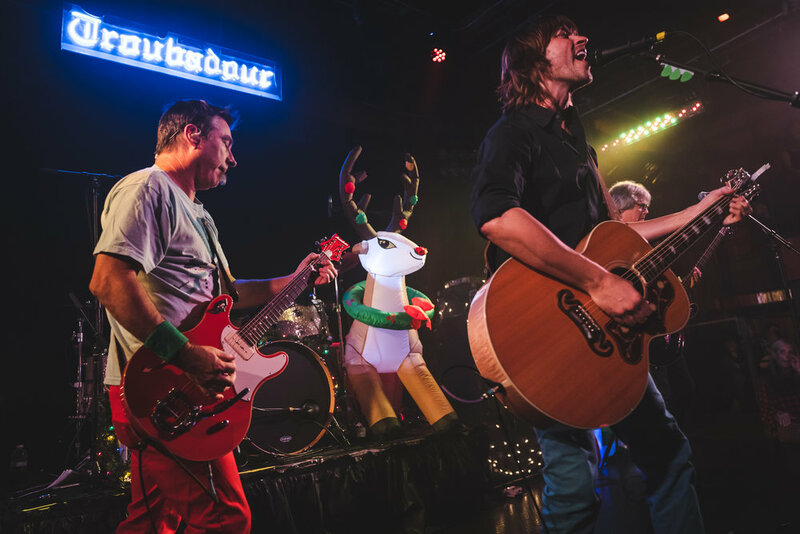 December got off to a great start when a sold out crowd at the famed Troubadour in West Hollywood were treated to one hell of a performance by the Old 97’s. Rhett Miller, frontman for the Old 97’s, had the unique opportunity to open for his own band shortly after doors opened. He is celebrating the release of his latest solo album, The Messenger, and treated the audience to some great songs off that album. The Human Condition and I Used to Write in Notebooks stood out as great songs, as well as his rendition of Tom Petty’s American Girl, to close out his brief but well-constructed set. Next up was CASEYMAGIC, an infamous magician known for performing for artists backstage before shows or festivals. He was great at getting the audience involved and keeping them engaged throughout his nearly hourlong performance. Though he is known for close-up magic, he had no problem on stage in front of a packed house. He called up five audience members and proceeded to use his magical ways to showcase some sleight of hand, guess one of their pet’s names, and even draw the same picture as one of them at the same time she was drawing it. With the stage decked out with an oversized blow up Santa and Rudolph, the Old 97’s took the stage and played an inspired set. The band, who are celebrating twenty five years of playing together, mixed in a few songs from their new release, Love the Holidays, and a myriad of crowd favorites like W. TX Teardrops, Four Leaf Clover, Timebomb, and the Merle Haggard cover, Mama Tried. The band was having a good time and smiling throughout and the audience was doing the same as they fed off the great vibe being put out from the band and mouthed along to every word to every song. 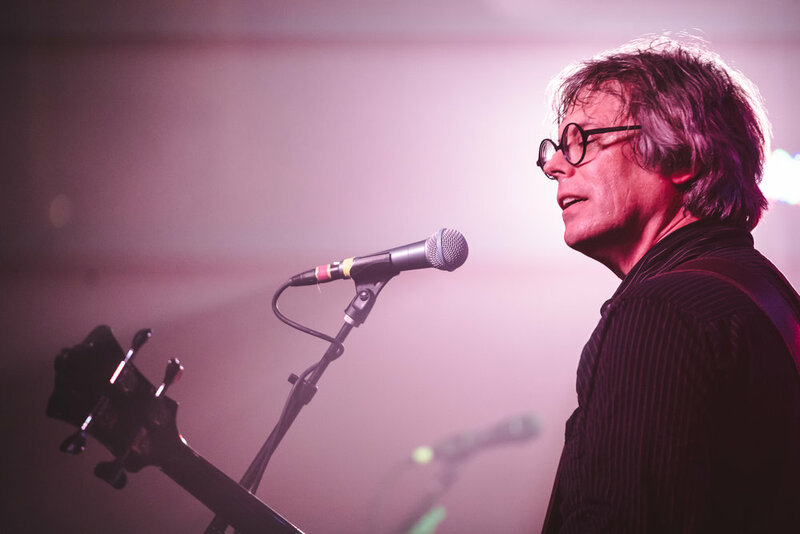 They say the holidays are a time for friends and loved ones to come together and this Old 97’s show felt like a reunion of friends and fans all coming together to rejoice in the music of their favorite band.